After receiving the Ph.D. degree (Dr.-Ing.) and holding for 5 years the chief engineer position at the University of Hannover/Germany, Bernhard Karpuschewski worked for 1,5 years as associate professor at Keio University in Yokohama/Japan and then 4,5 years as full professor for Production Technology at the Technical University of Delft/The Netherlands. 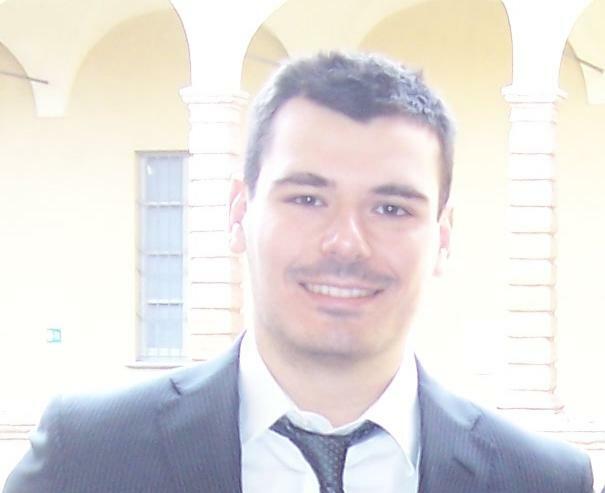 Stefano Tirelli works as a researcher for Politecnico di Milano in Area 5 at MUSP Lab (Piacenza, Italy). His activity concerns the improvement of productivity in aeronautic materials machining. Stefano investigates, both with F.E.M. software and experiments, the effects on tools of innovative cutting techniques such as cryogenic machining and regenerative chatter suppression methods. Fritz Klocke is head of the Fraunhofer Institute for Production Technology (IPT) in Aachen as well as Professor of Manufacturing Technology and Co-Director of the WZL Laboratory for Machine Tools and Production Engineering at RWTH Aachen. Prof. Pedro J. Arrazola was graduated at INSA-lyon (France) and obtained his PhD degree in 2003 at the Ecole Centrale de Nantes (France).